What a busy term we have had so far! 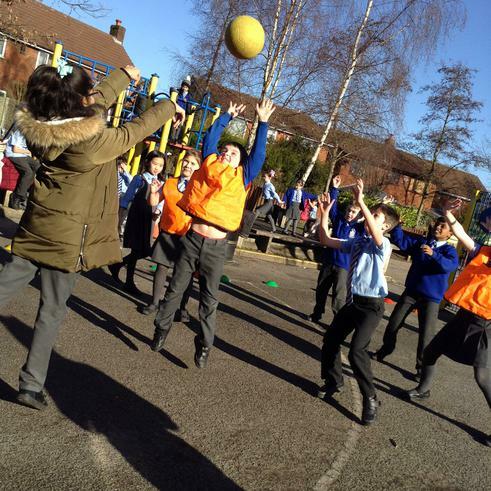 Congratulations to all of the children who have taken part in the vast range of sporting events that we have entered. 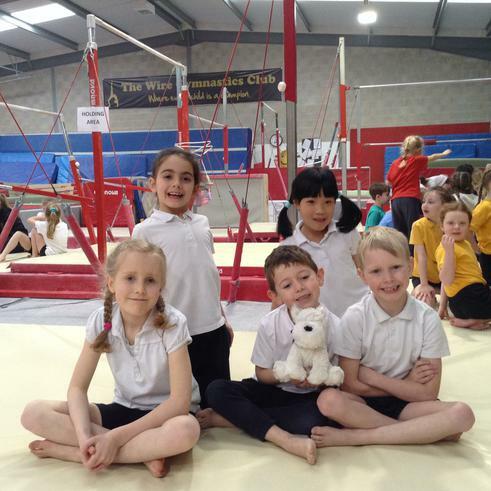 Congratulations to our Year 3&4 Gymnastics team who won the Key Steps Gymnastics tournament for their age group. The team scored over 100 points to secure 1st place. 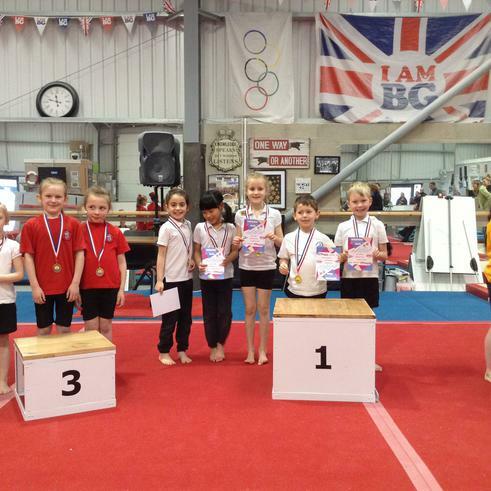 Check out some of the pictures below to see how they won! The year 5&6 full contact rugby team had the opportunity to take part in the Cheshire Fire and Rescue Rugby 7's competition on Friday. 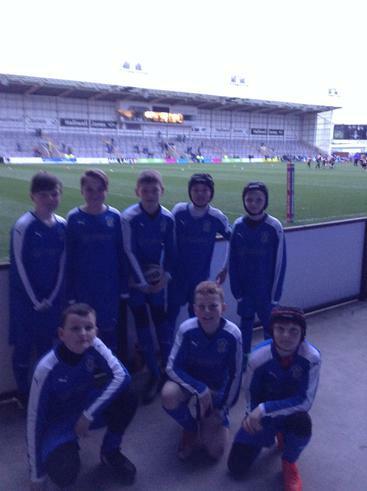 The team played a match before staying to watch Warrington's 34-24 win over Wakefield at the Halliwell Jones Stadium. 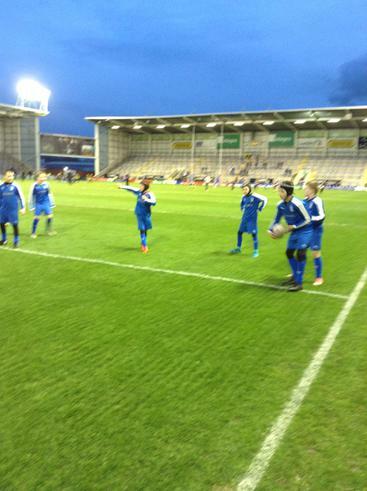 Unfortunately the team lost their match 3-2, however that didn't take away from a great night and a great result for the Wire! Well done team! 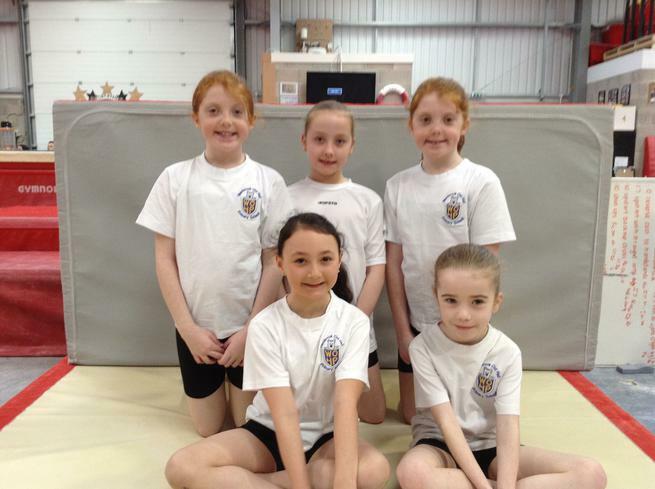 Congratulations to our KS1 gymnastics team who won their competition at Warrington Gymnastics Club this week. The team finished in first place with a score of 96! Our two boys who were in the team also won individual Gold and Silver medals for their performances! 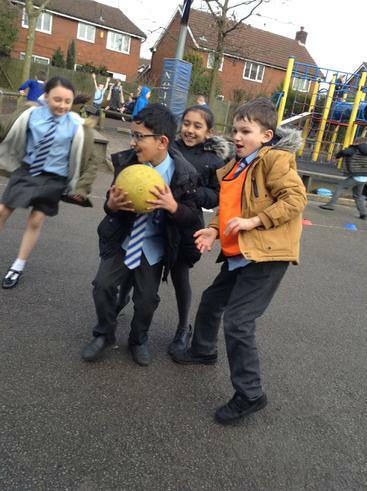 Two teams from Year 5 and 6 went to the Ball Hall to compete in a basketball competition. Both teams played very well and one even got to the semi final! It was a very close match with the scores level at full time. Unfortunately, the other school just had the edge in overtime and went on to win the competition. 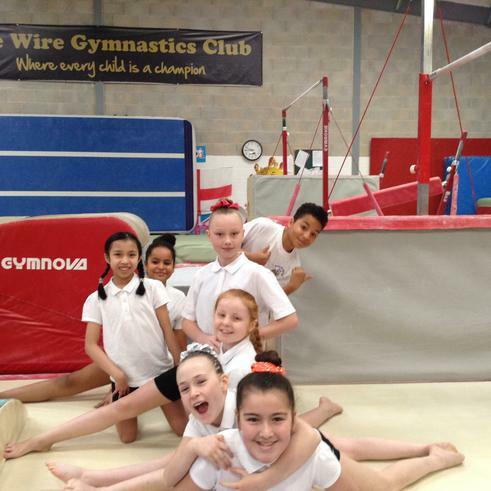 Today a group of year 5 and 6 children went to Wire Gymnastics Club to compete in a gymnastics competition. The team finished second overall and earned a silver medal. 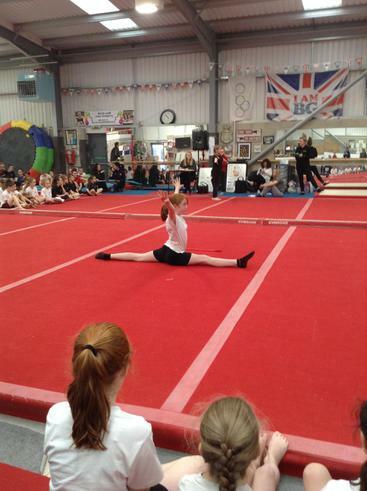 Well done done to two of our year 6 students who also competed in the individual competition. 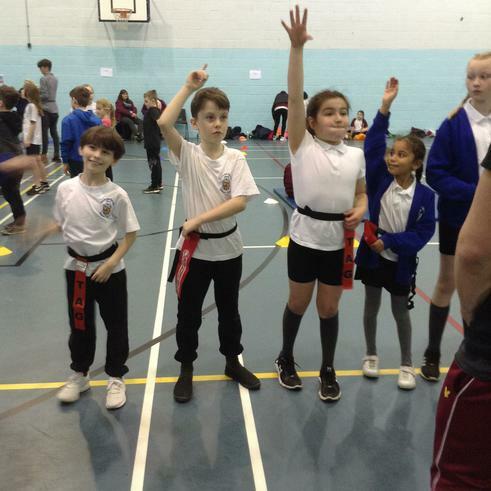 Today, a group of children from all across KS2 went to Priestley College to take part in the Change4Life Festival. 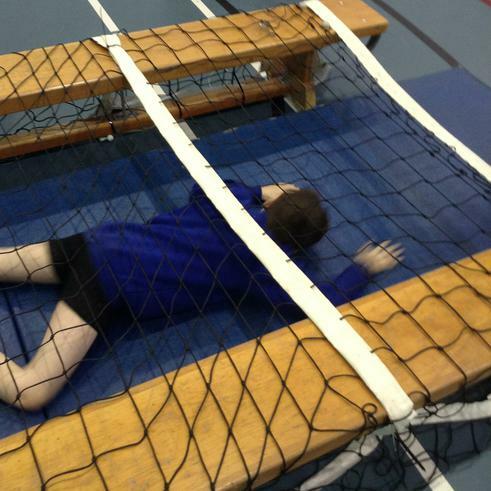 The children took part in different events from basketball, to football, a fun assault course and scarecrow tag. Congratulations to the year 5&6 netball team who finished 3rd in their competition in what was a very high quality tournament. The boys and girls played very well against some outstanding teams. 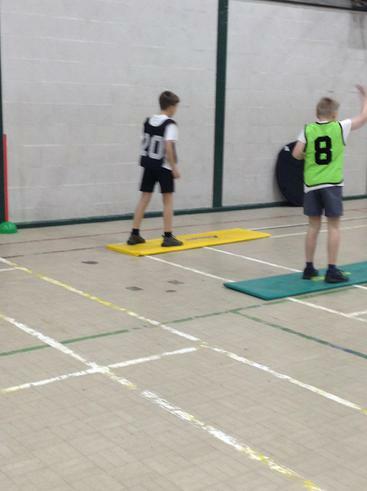 Two teams from year 6 traveled to Priestley College to take part in this years year 6 road to goodison competition. Unfortunately both teams got knocked out in the group stages. 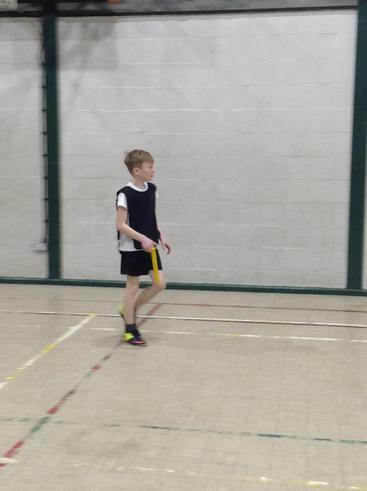 However, one of our goalkeepers managed to score from their own half twice in two different games. Well done to both teams! 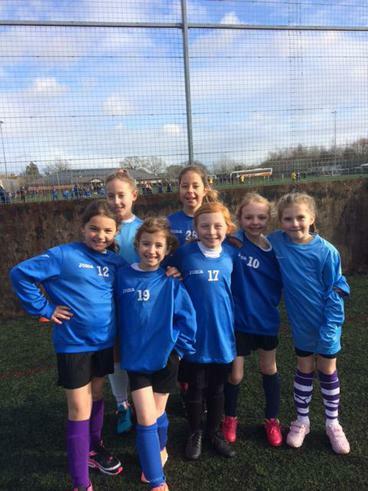 Our under nines girls football team travelled to Crewe to compete in the level three county finals. 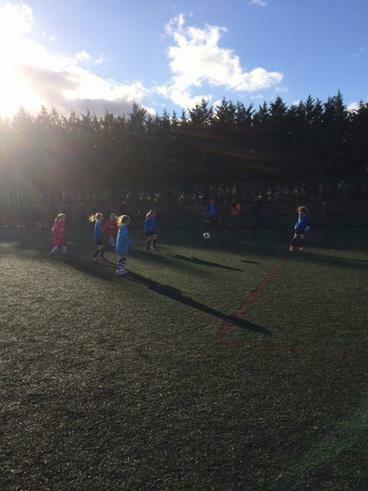 All the girls played well and enjoyed the competition, finishing third in their group. 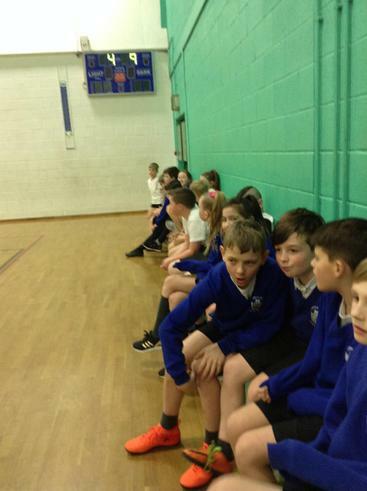 Today a group of 28 children from years 5 & 6 went to Penketh High School to compete in the Level 2 Sportshall Athletics competition. 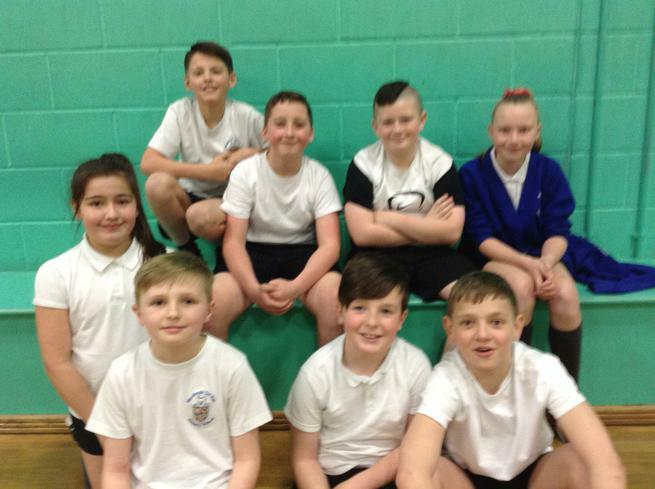 The team did very well and, although they did not win, had a great time trying out different indoor athletics events and managed to finish fourth overall. We are now signed up to BBC Super Movers! 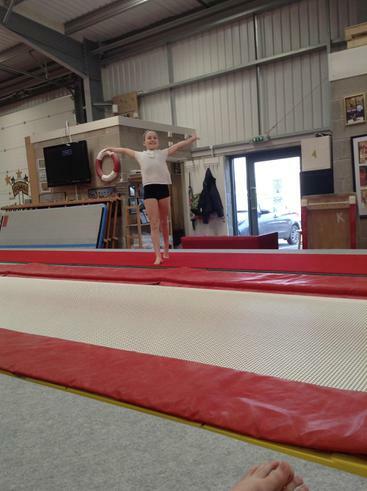 Super Movers combines curriculum based lessons with physical activity.